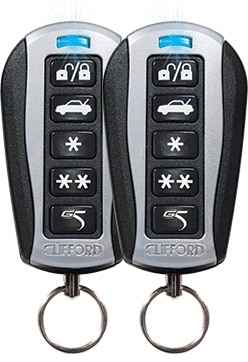 The AvantGuard 5.1 is Clifford’s premier G5 security and remote start system, which comes with the BlackJackTM 5 anti-carjacking system, dual-zone OmniSensor, G5 glass break sensor and Medallion2 programmable siren. This state-of-the-art system is operated by two 5-button remote controls. The best product of Directed !! !